I have been wanting to update my blog for... well, quite a while now. Unfortunately, my computer with photoshop doesn't work anymore. Not that that really matters, because I know next to nothing about web design. 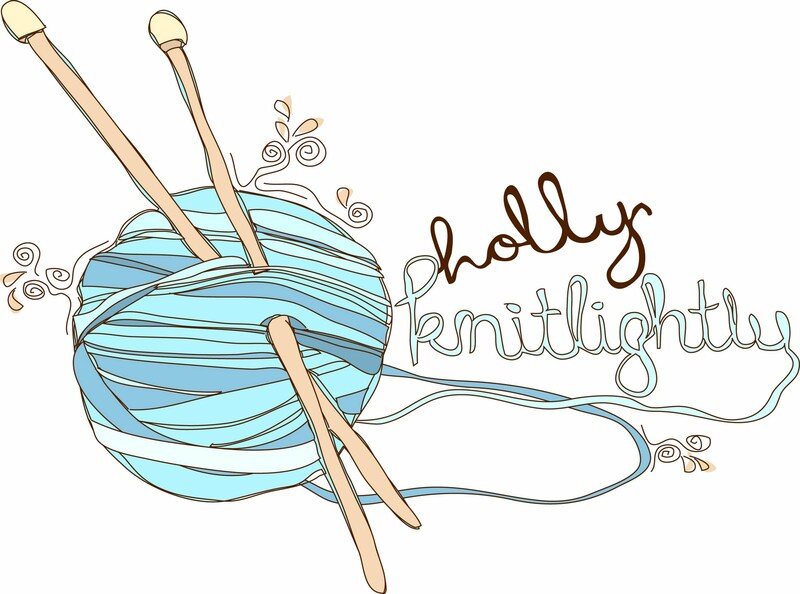 But, thanks to the extremely talented Katrina from Pugly Pixel, I was able to update my blog! So, if you're reading this in a reader... make sure to come and check it out! Not only did I upgrade it a bit, but I also added some much needed pages. 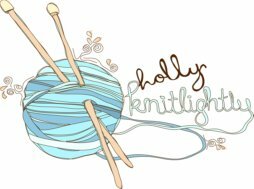 I still need to actually add blogs to my blog roll, and write the info for the sponsor page... but hey, at least I created them! Let me know if you notice anything that I need to fix. & let me know what ya think! It's nothing special, but I like it! And it works! Once I save some money for a blog update I'll be getting a nice customized one. This one will do for now! A couple of weeks ago we went out to eat for Natalie's birthday. Over the past couple of years, it's kind of been a tradition to go out to eat at Tucker's for someone's birthday (usually Keith's! Haha.). Tucker's is a huge buffet (with delicious food!) about 40 minutes away from us, and if it's your birthday you get your meal for free. Every time we go, I make sure we get a group photo taken. Haha hopefully I'll have a lot more to add to those one day. Speaking of birthdays.... today is Sandy's birthday! Be sure to wish her a happy one! Love your simple new design. I'm following Katrina from Pugly Pixle myself, and will draw a lot from her tutorials when I'll do an updated design on my blog before new years sometime! Have a wonderful day Holly dear! !